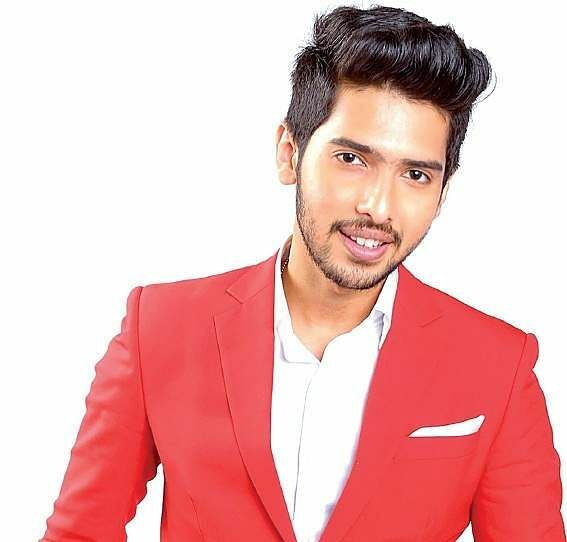 Armaan Malik in Malayalam, has been released. Armaan Malik in Malayalam, has been released. The song, composed by Afzal Yusuff, has the Bollywood singer Armaan crooning for the melody, along with Tabitha Chettupally. The song also marks Rinu Razak’s debut as a lyricist. Directed by Saheed Arafath, Theeram is the debut movie of Pranav Ratheesh, the youngest son of yesteryear’s actor Ratheesh. Maria Yohannan plays the female lead. The love story also has Askar Ameer, Tiny Tom, Anjali Nair, Sudhi Koppa, Krishna Prabha and Nandan Unni in prominent roles.